HIS WORSHIP: "Kingston is on the verge of greatness," declares Mayor Williams, who was officially installed on Dec. 15. 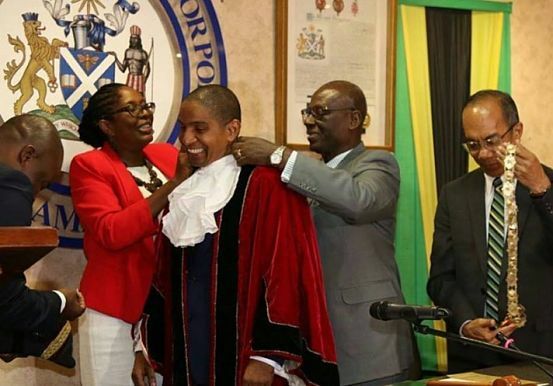 If newly installed Mayor of Kingston, Delroy Williams, has his way, the city of Kingston will be transformed into an economic and cultural superpower, akin to those in the First World States of North America and Europe, by the time he demits office. 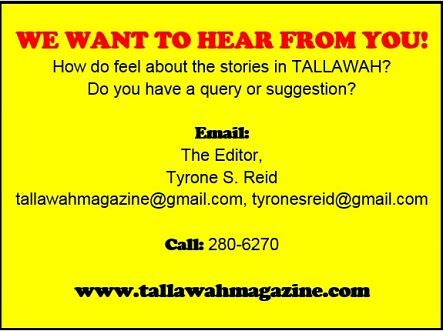 In a New Year’s message, issued on Sunday, Mayor Williams waxed optimistic that through sustained team effort and committed citizen participation, this longheld dream will be realized. TAKING CHARGE: The redevelopment of specific parts of Downtown Kingston and the upgrading of National Heroes Park (to include a Parliament building and a ‘Government Circle’ on lands surrounding the Park) are priority points on the mandate that has been given to newly appointed General Manager of the Urban Development Corporation (UDC), Dr. Damian Graham, whose tenure took effect January 3. Dr. Gordon, who held senior executive positions at JP Tropical Foods and Red Stripe prior to joining the UDC, holds an Phil from UWI’s St. Augustine campus and a Doctorate in Business Administration from Minnesota’s Capella University.